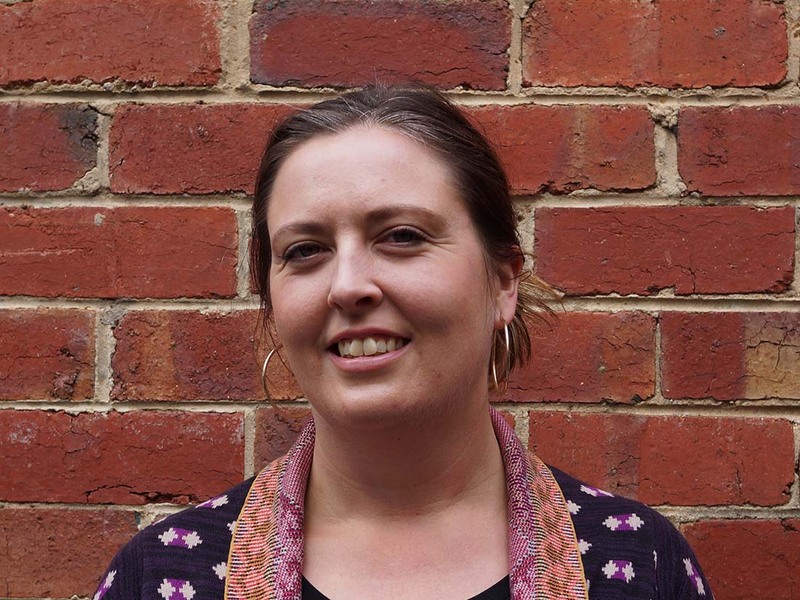 Laila joined Thylacine in 2017 after 15 years working as an interpretive designer in the cultural heritage sector, she has dedicated her working life to museums and visitor engagement. Working for 10 years for Cunningham Martyn Design, Laila contributed her design and project coordination skills to projects of national significance at the National Museum of Australia, Australian War Memorial and the Shrine of Remembrance. Laila has contributed to several award winning and publicly acclaimed museum renewal projects and temporary exhibitions around Australia covering broad content fields and project scales. Working closely with curators, producers, artists and exhibition trades has given Laila a deep understanding of engagement design and exhibition project work. She is passionate about developing meaningful and effective presentation of historical, social, cultural, environmental and technological content with a focus on visitor experience within narrative environments. Using diverse display and engagement modes and designing them into atmospheric interpretive places are a feature of Laila’s approach to exhibition design. Laila has joined Thylacine’s Melbourne office expanding our presence and capabilities, she is currently working on a range of projects across Victoria in the tourism and museum sectors, covering a range of project scales.